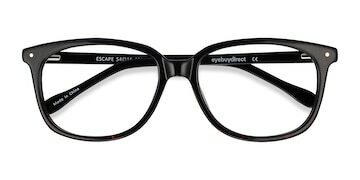 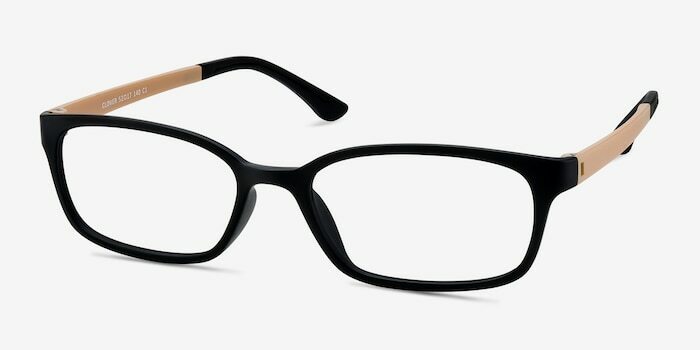 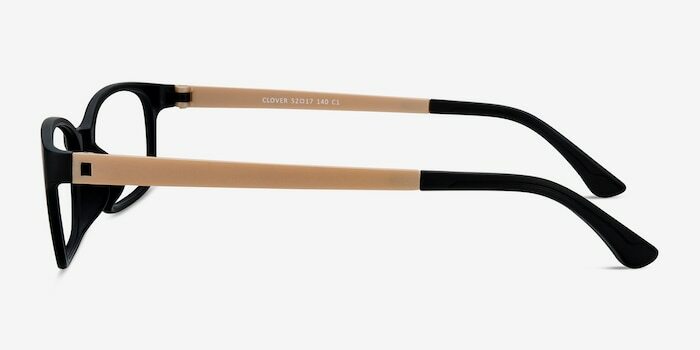 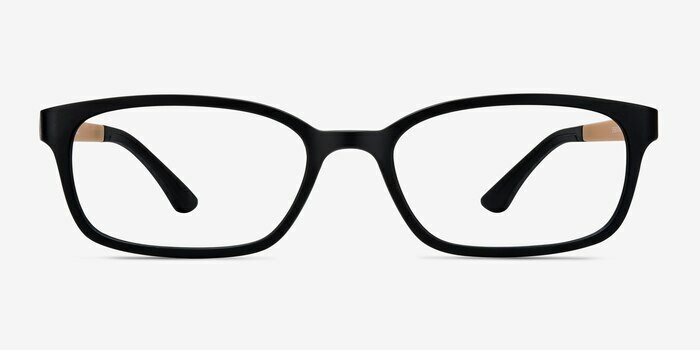 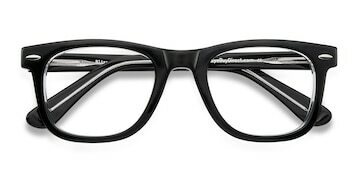 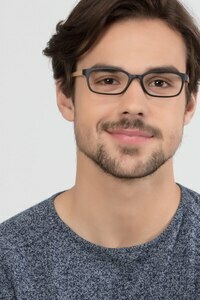 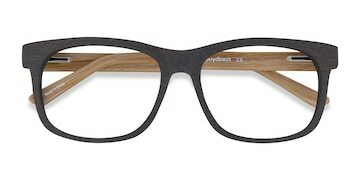 These eyeglasses feature a unique, dual tone frame design. This full plastic frame has a rectangular, black frame front and light apricot temples come together for the perfect balance of dark and light. 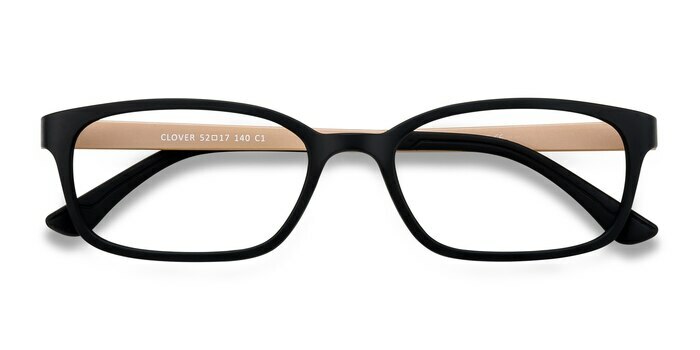 Dapper and steadfast, this style is perfect for both men and women.